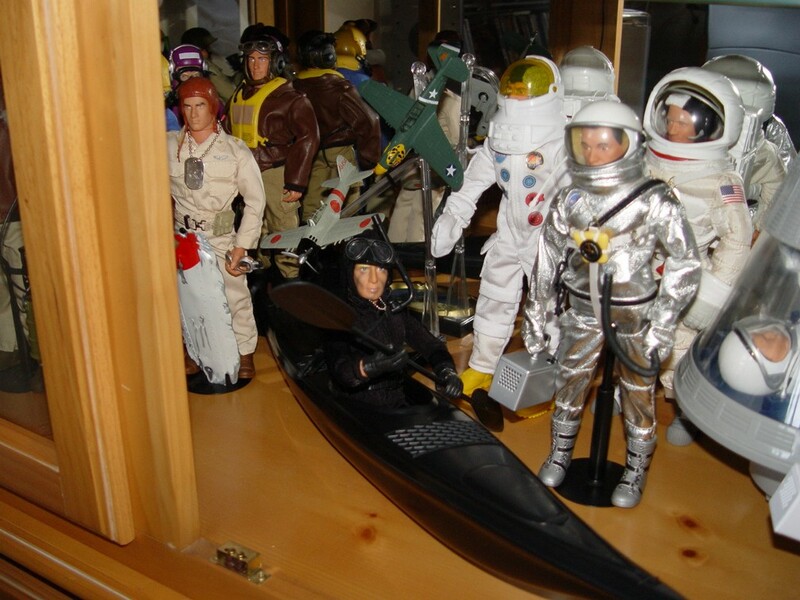 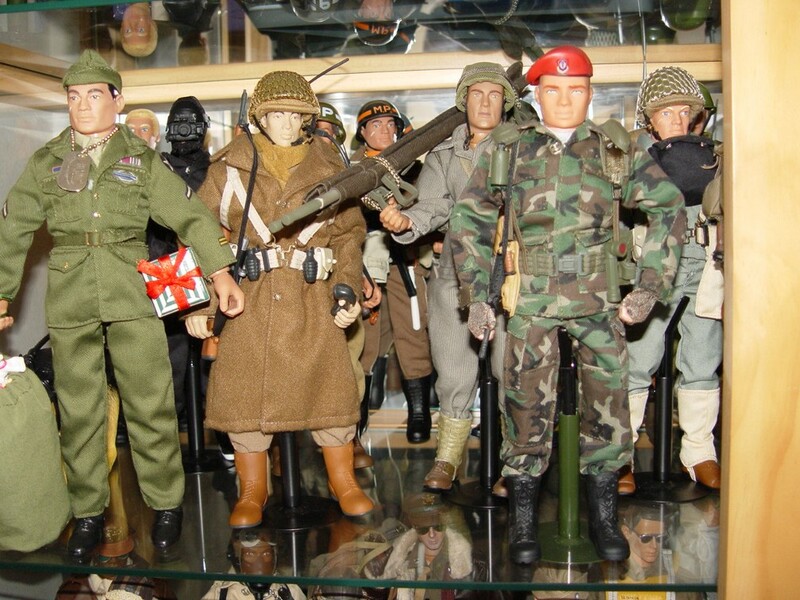 These are a few of my over 400 12" action figures from the GI Joe, Star Wars and Star Trek collections. 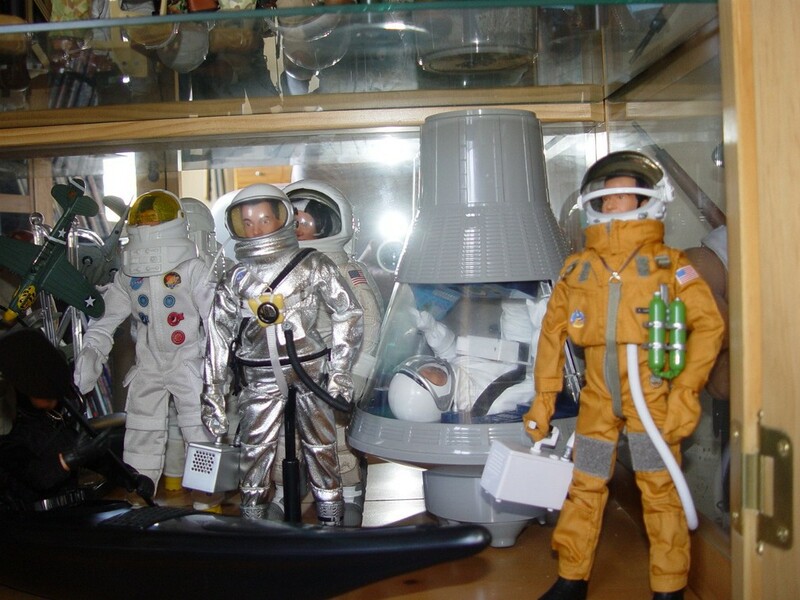 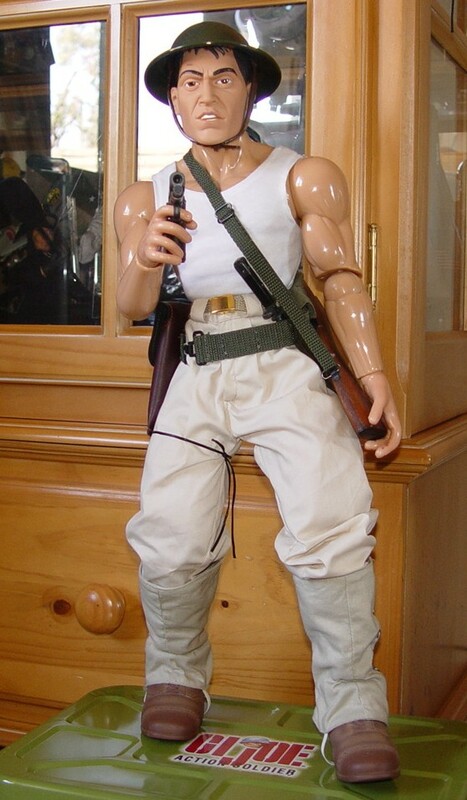 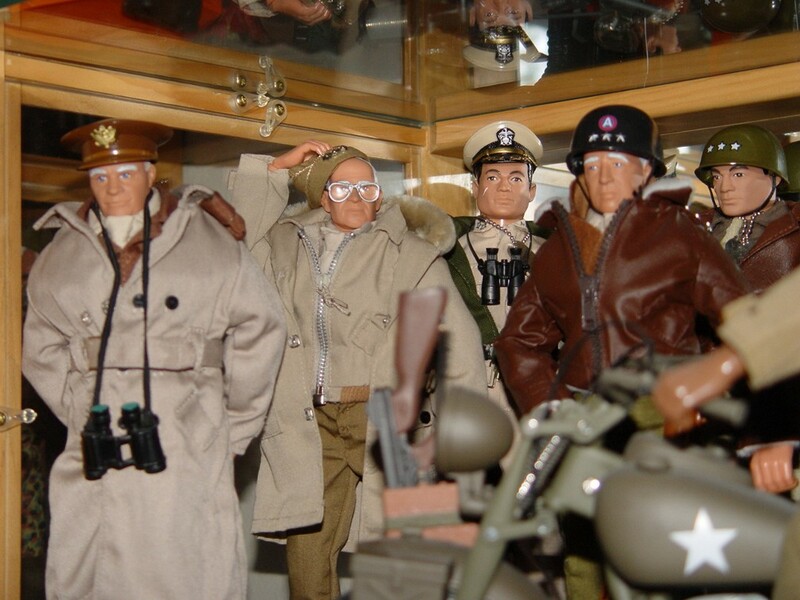 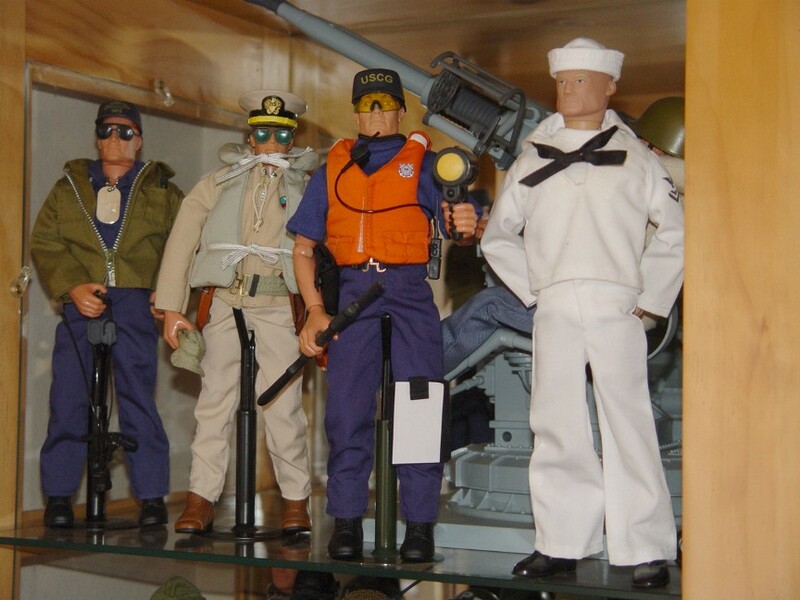 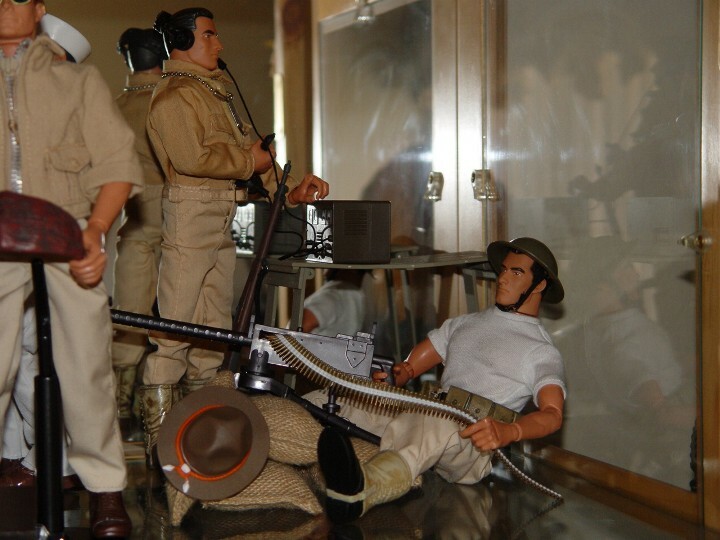 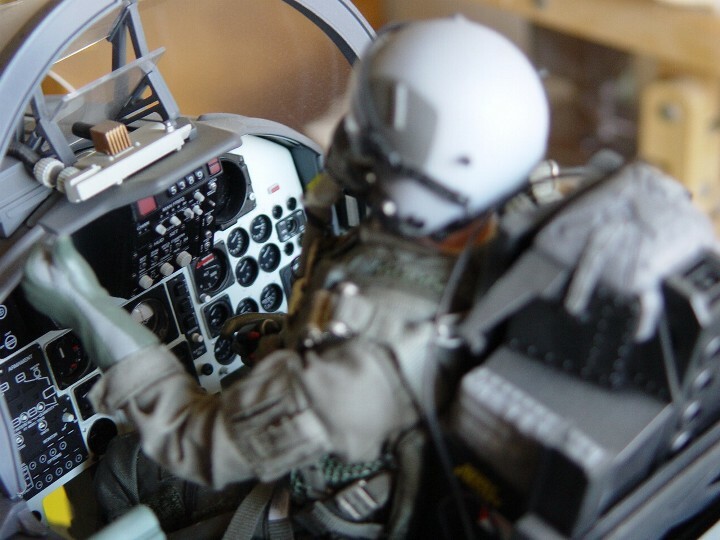 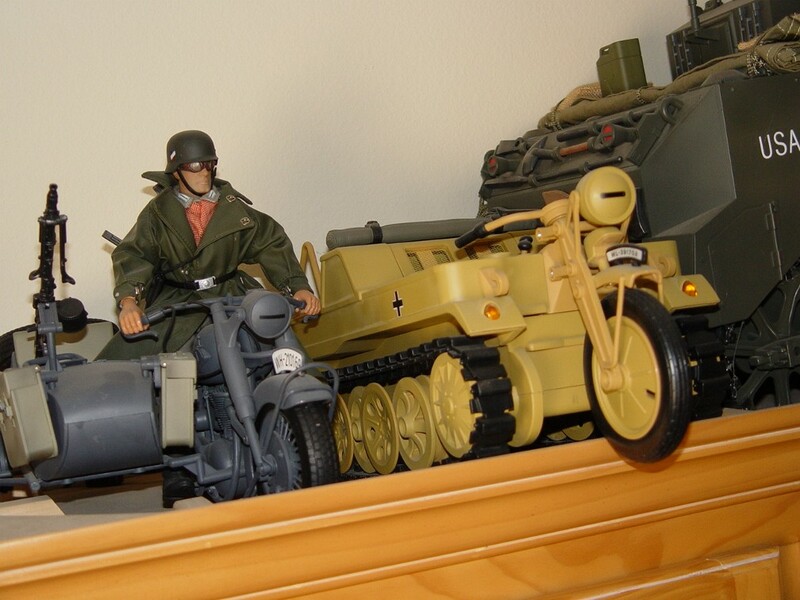 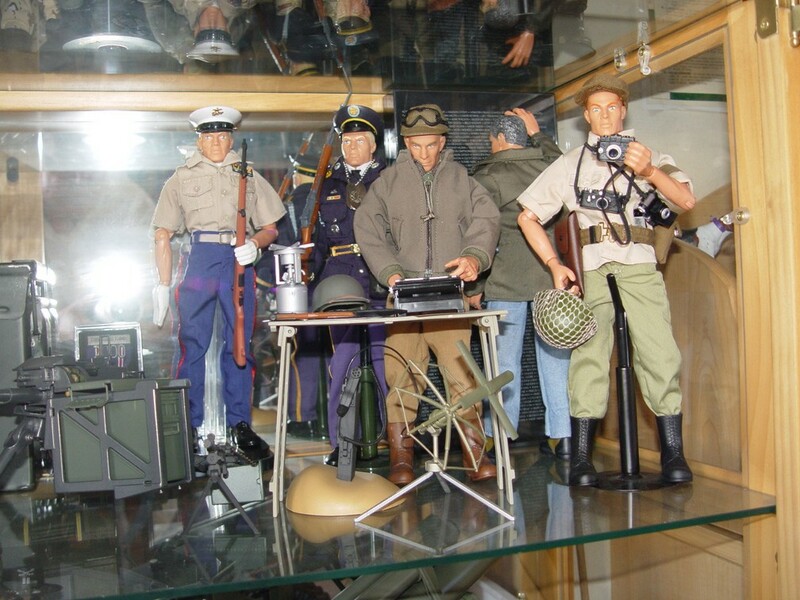 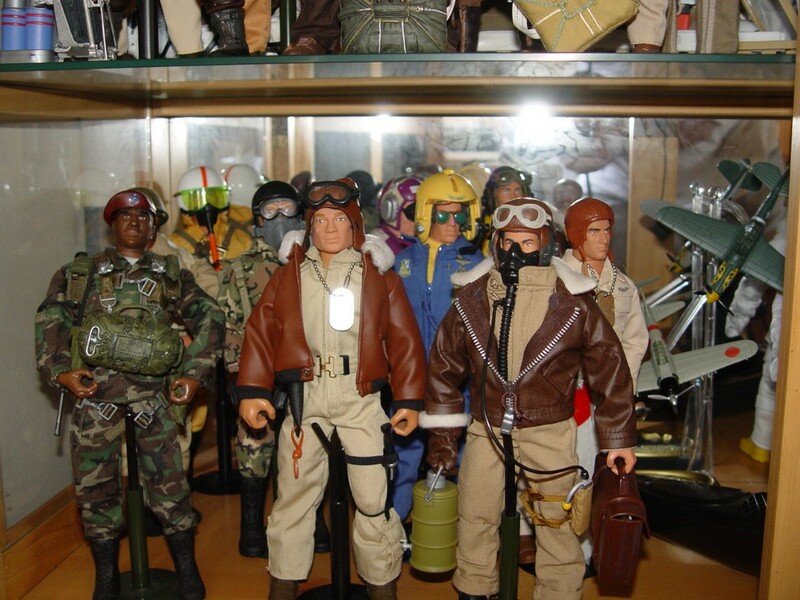 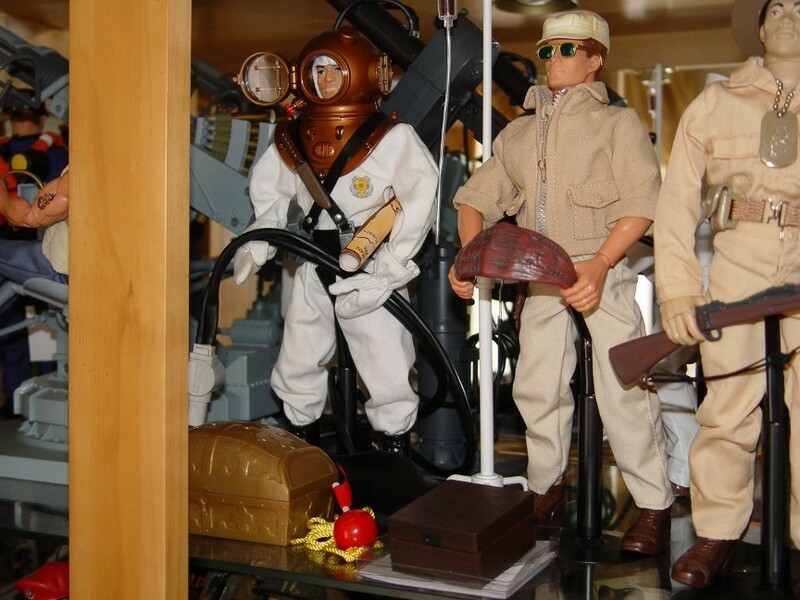 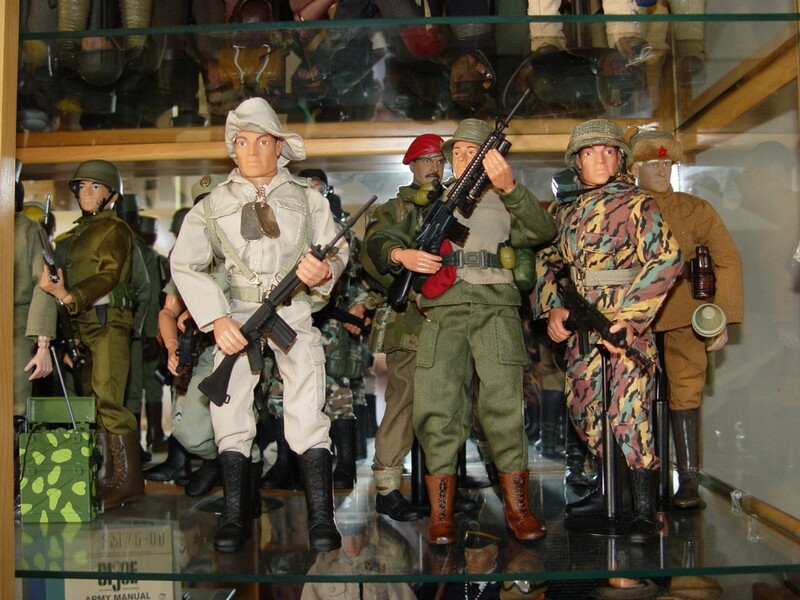 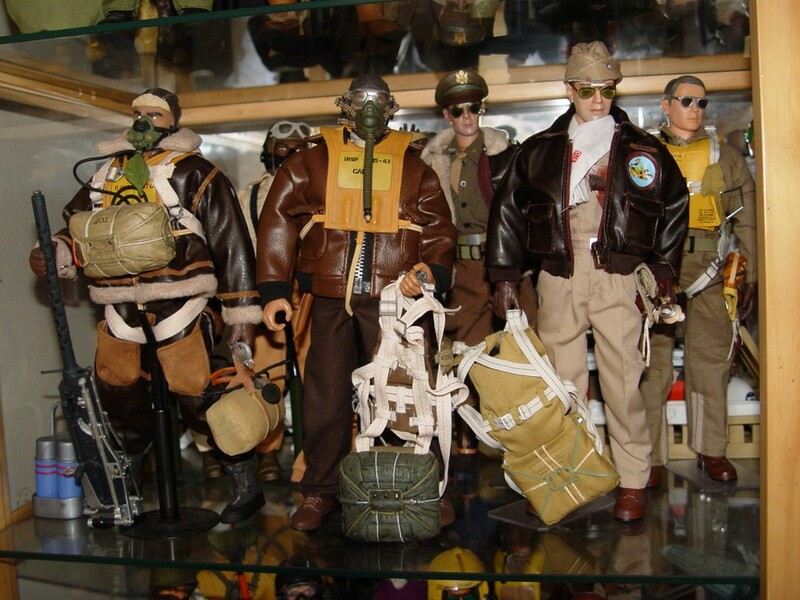 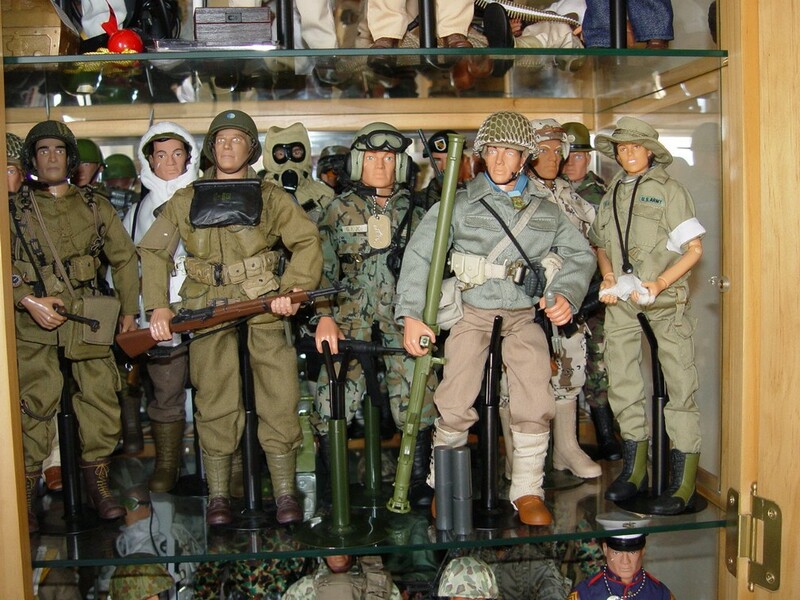 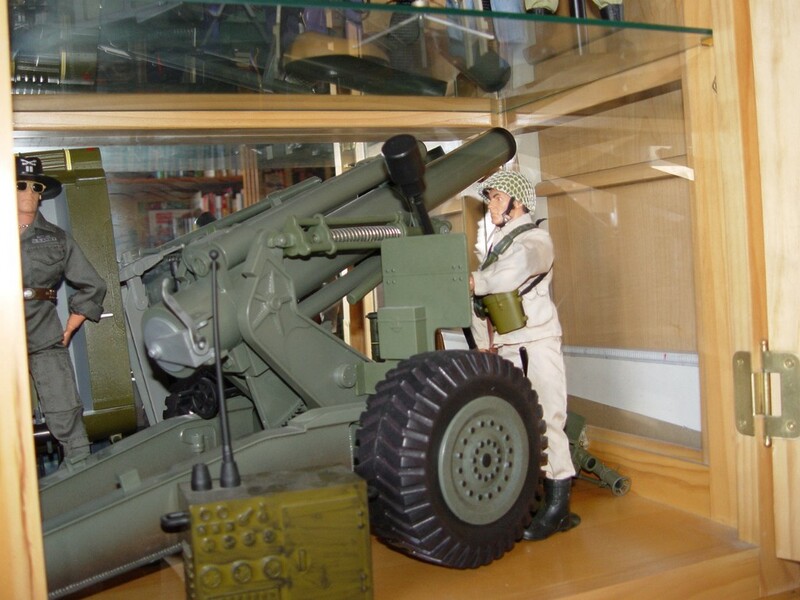 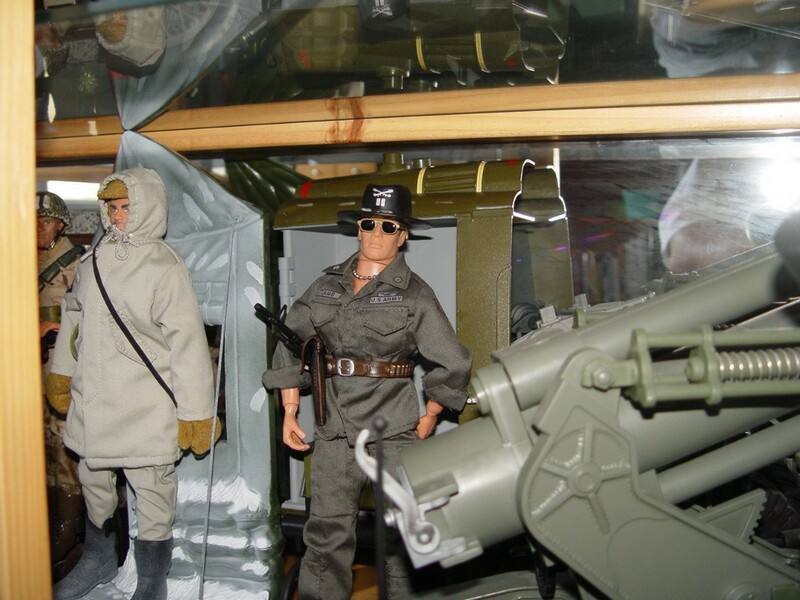 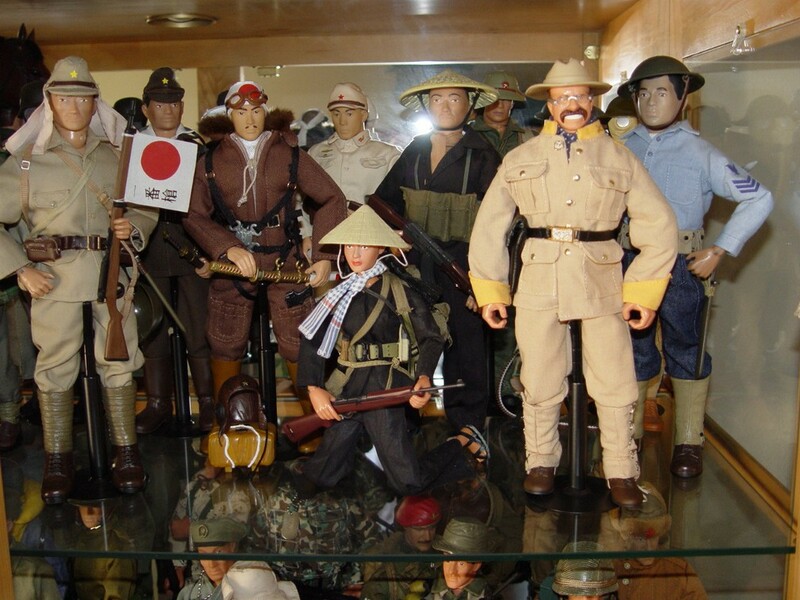 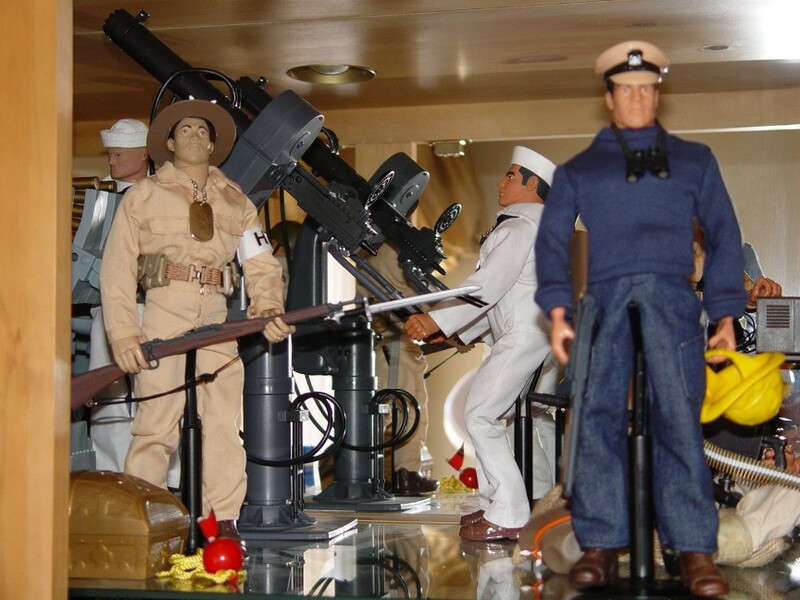 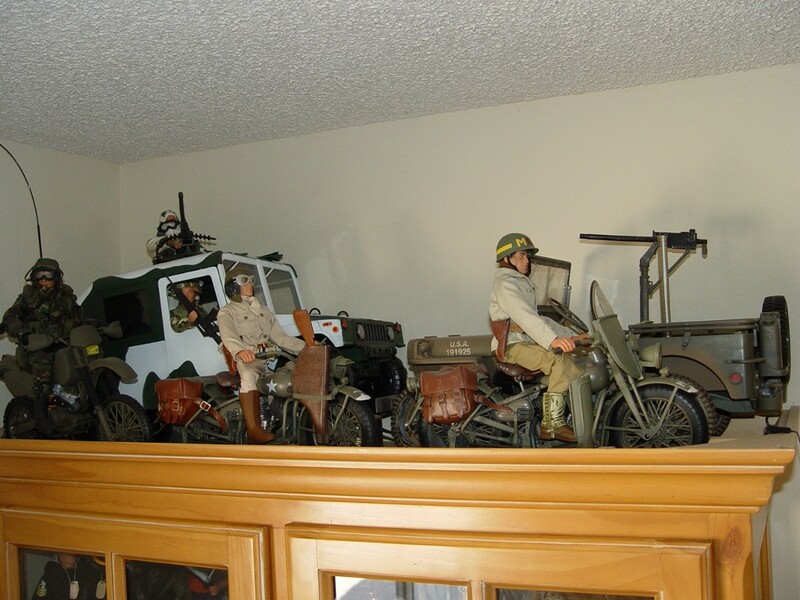 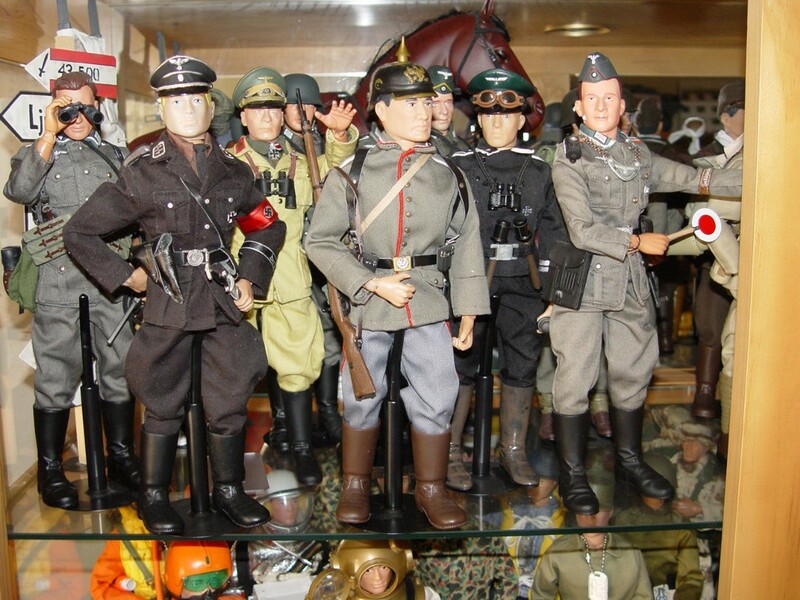 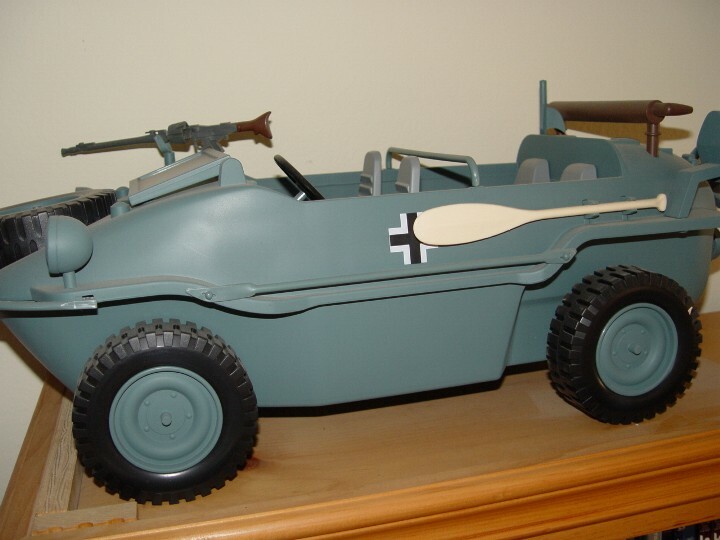 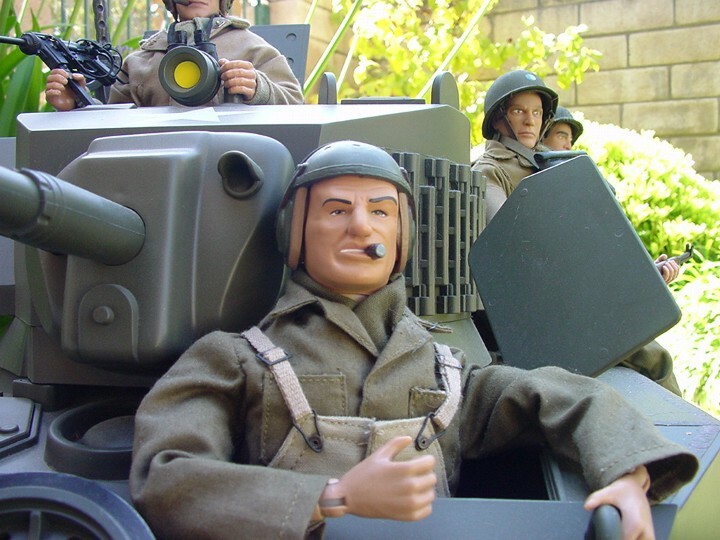 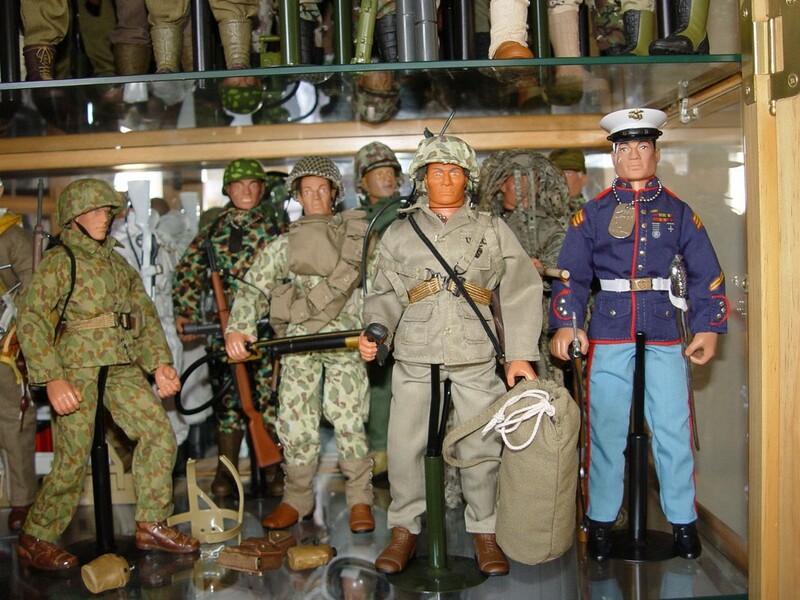 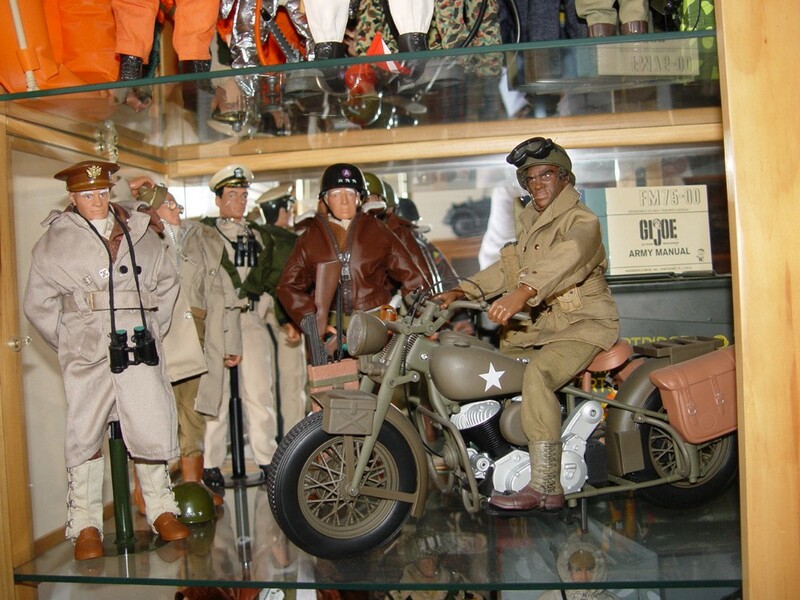 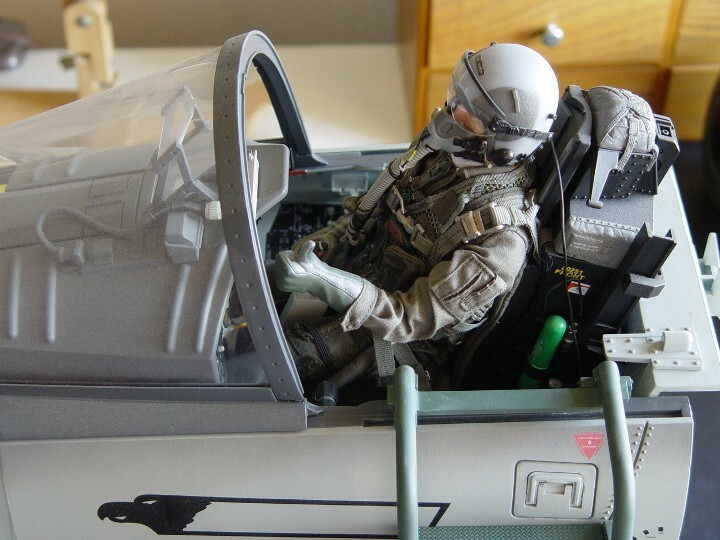 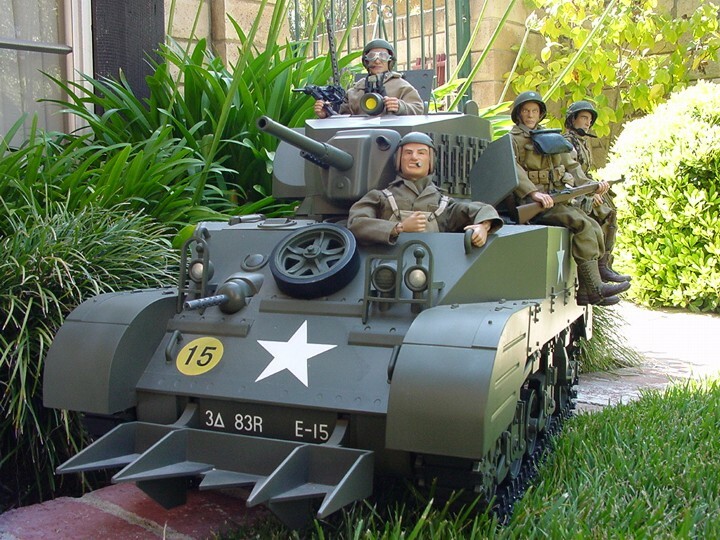 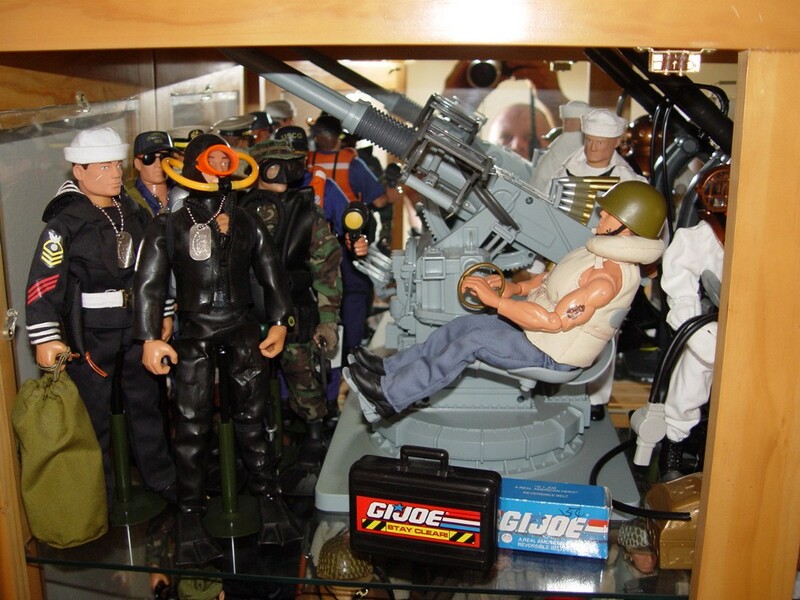 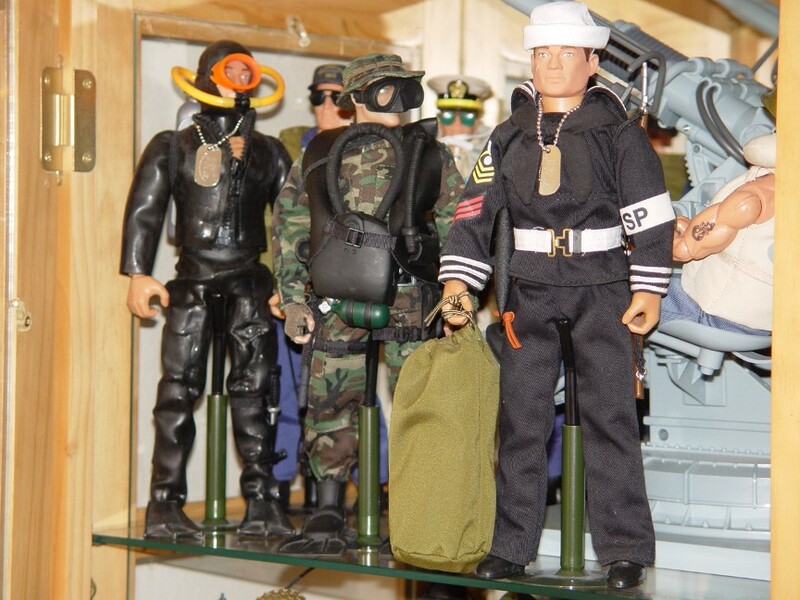 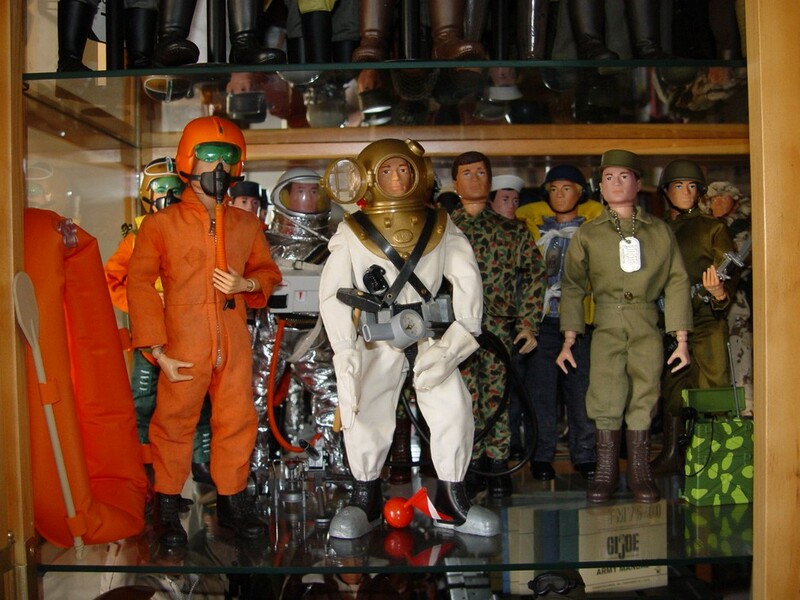 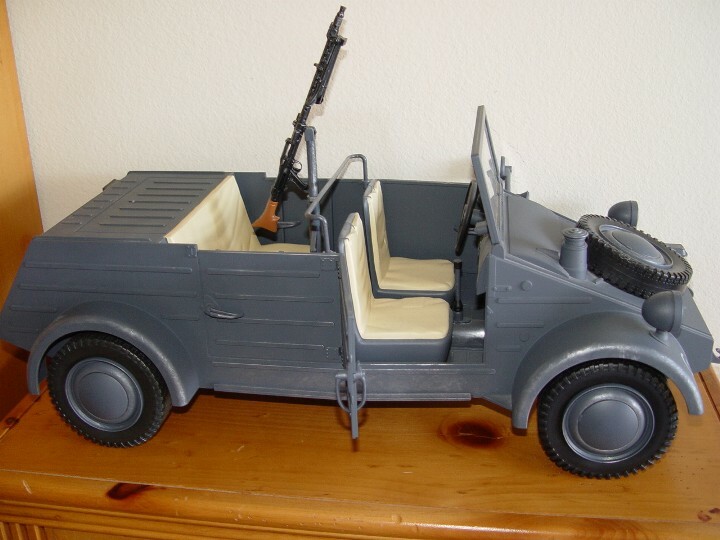 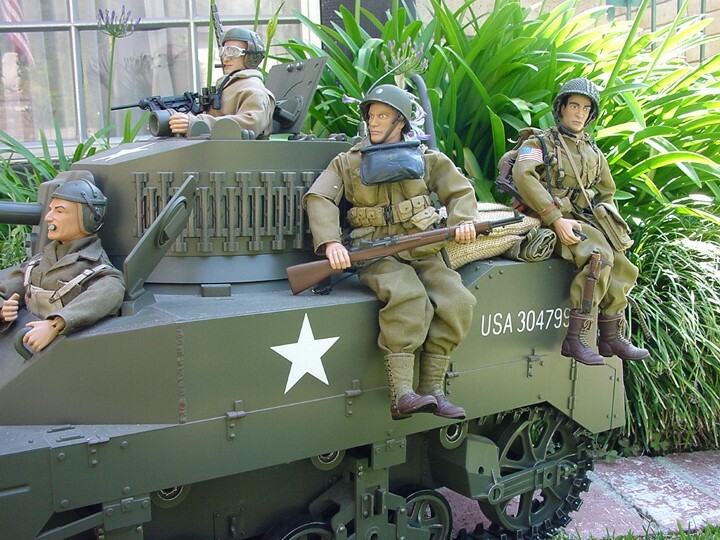 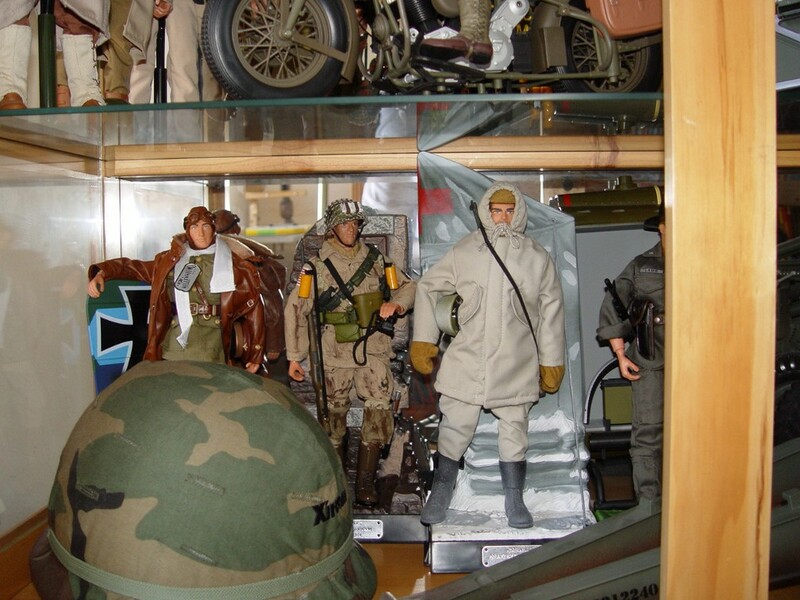 Most of these military figures are manufactured by Hasbro (the original GI Joe manufacturer), Blue Box International, 21st Century Toys, Cotswold and Dragon. 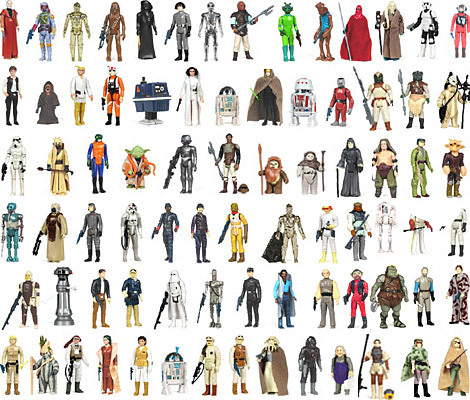 CLICK on a thumbnail to view it . 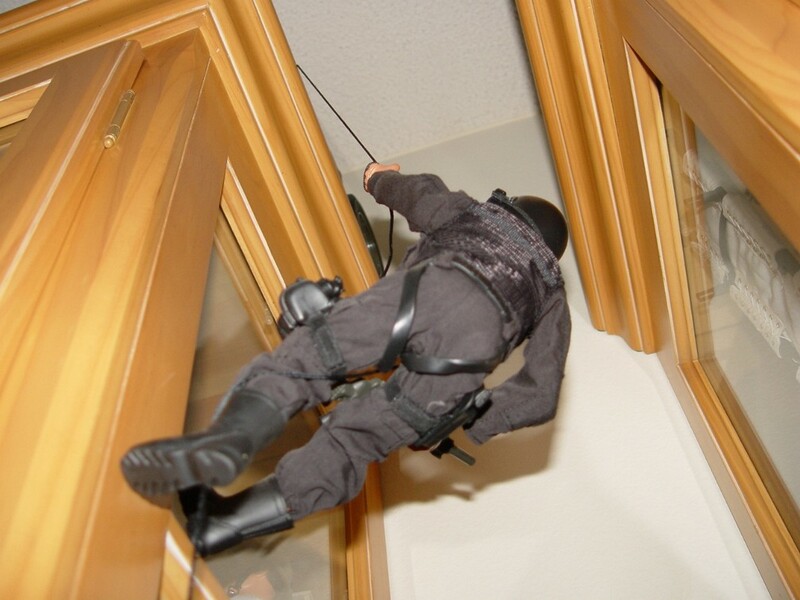 . . a new window will open, after viewing just close the new window.